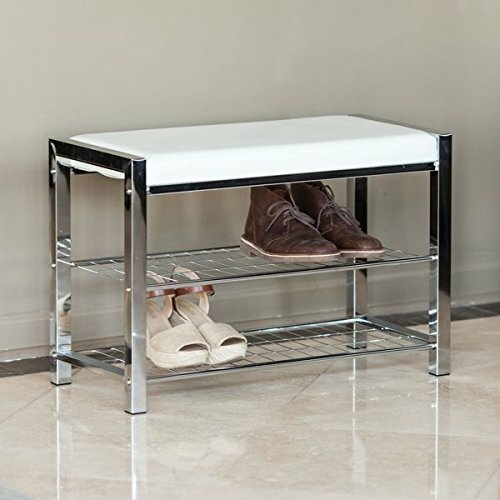 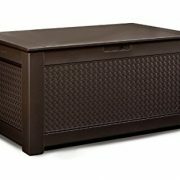 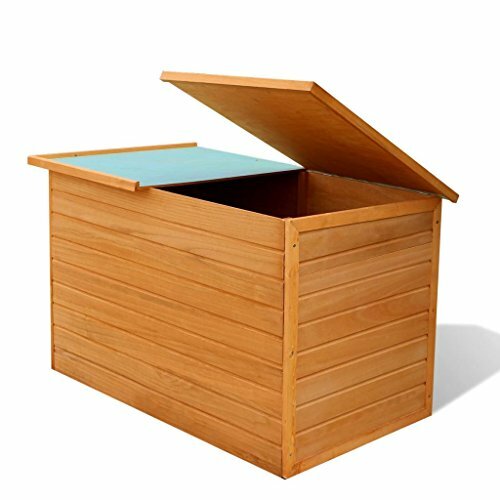 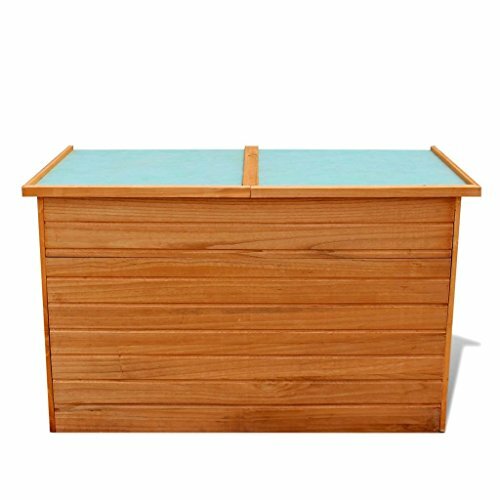 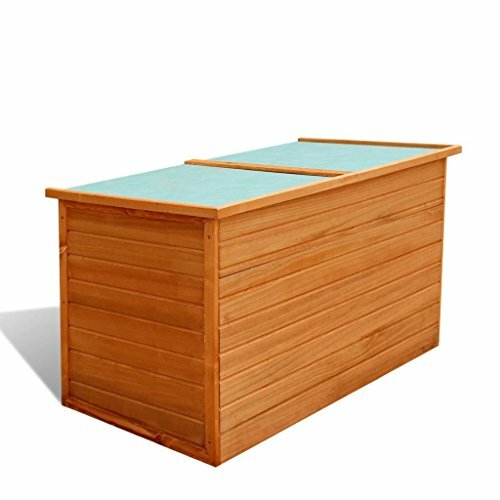 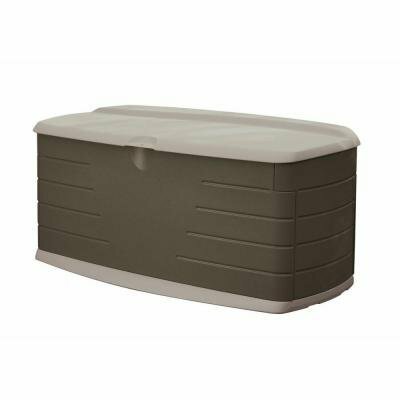 This waterproof wooden storage box presents an ideal outdoor storage solution for cushions, pillows, extra blankets, or other items lying around in the garden or on the patio. 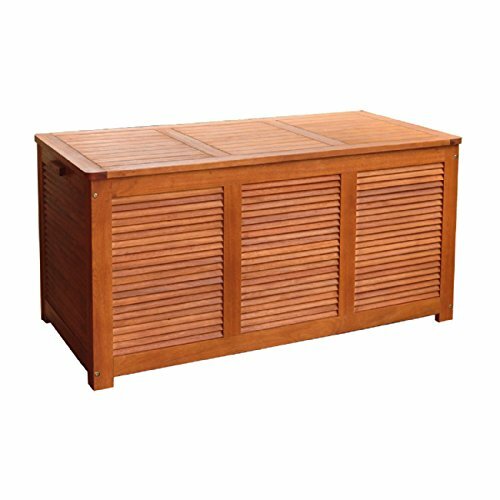 Made of high-quality fir wood, the storage chest is easy to clean, hard-wearing and suitable for daily outdoor use. 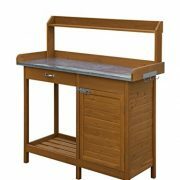 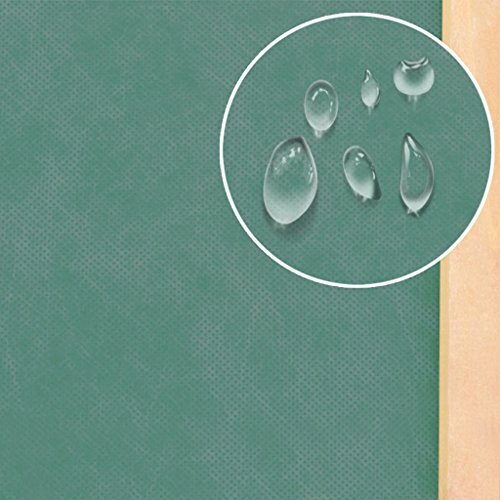 The waterproof polyester roof and water-resistant paint finish also protect your items from moisture.